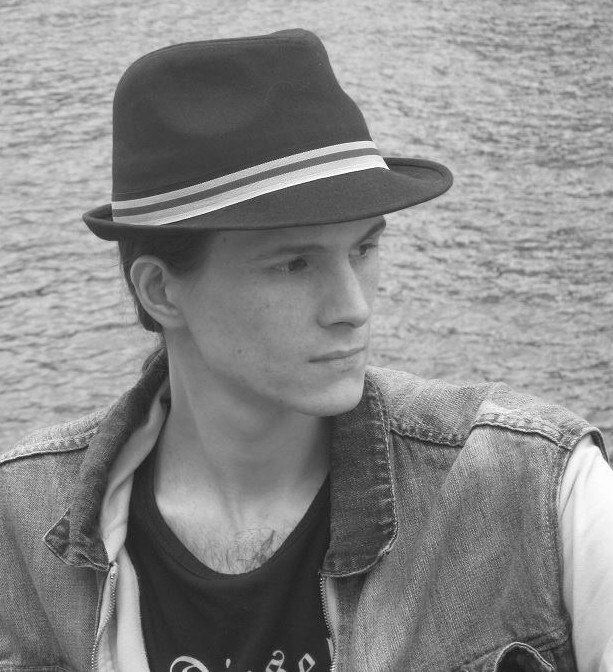 Salem Kapsaski is a stage and film director, screenwriter and playwright. He has directed several short films and numerous theatre plays. I love big blockbusters as much as any other man, it’s always fun to watch millions and millions of dollars explode on the big screen, but if you want something that surprises you or something new, you know, art, you have to turn your back at Hollywood and look for the elusive indie productions. It’s something every film buff goes through, after a few years of Hollywood blockbusters you start to feel the need for something else. 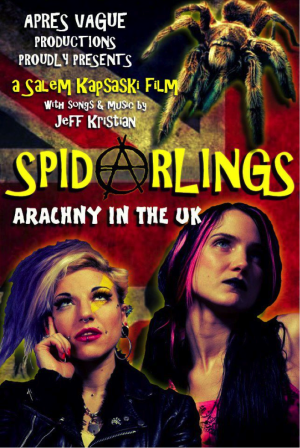 So it was a great honor for me to have had the chance, after merely 10 weeks of Gore With Soul’s existence, to interview Salem Kapsaski, an indie filmmaker on the verge of releasing his first feature film, Spidarlings. Please forgive my lack of originality in terms of questions (my journalist background and formal film knowledge are non-existent) and give praise to Salem’s answers.